We find articles, blog posts and websites with travel tips on what to do at the airport and what to take along on your journey but they neglect to provide people with tips on the best available ways to reach the airport. This is one of the most important parts of airport travel. If you are late, the flight will leave without you or you will be so stressed out. What what was supposed to be the start of your relaxing holiday becomes a nightmare! 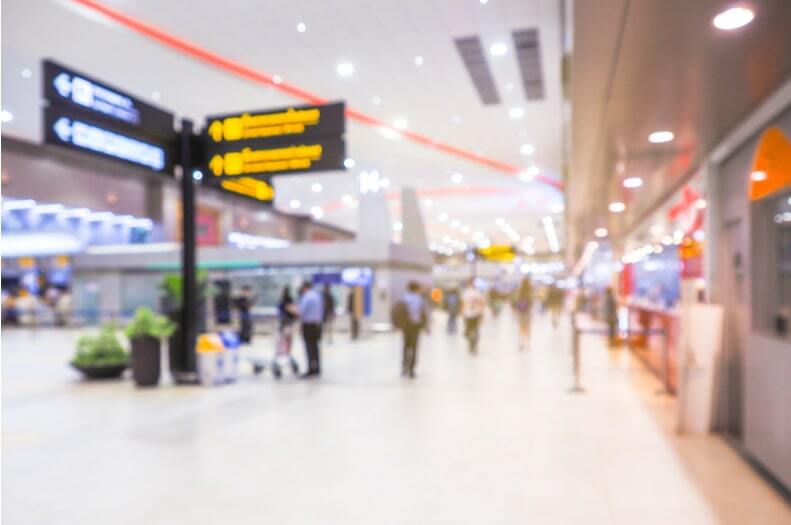 This blog post will provide you with some top tips on what to do when you travel to the airport or from it to the city of London. If you are a stranger/foreigner/tourist in London and want to get to any of the London airports, select your travel options very carefully. Study the different available options and decide if you have enough knowledge to use the selected option with confidence and to reach your destination on time. There are various travel options available like private transport, hired car, train, Tube, bus, metered taxi, minicabs or airport shuttles. Study all the pros and cons of each option before you decide. Study them on the internet, look at the different websites, read the reviews. Speak to other people and look at the travel times and services they provide. Airport transport shouldn't just be about budget because that can easily work out more - for instance, when you miss your flight, lost some of your luggage, got lost yourself and don't know which way to go. Alternatively, you could potentially arrive at the airport late or have to walk a mile to catch a bus or the train. Add on extra travel costs to reach the airport, train station or bus terminus. •	Reduced stress so you won't be late. •	You or your luggage won't get lost. •	Pick up at your nominated address. •	An experienced driver who knows the area. As an established airport transfer taxi service, 581 Travel offer airport transfers to and from all major London airports such as Gatwick, Heathrow, Luton and Stansted. We also specialise in long-distance travel from the East & West Sussex area to any UK area as well as transfers to and from train stations and Ferry terminals. •	Ask for a quotation that specifies everything. Read the Terms & Conditions. •	Check that all the information you supplied is correct. •	Double check the airport you will fly from, the flight number. Name of the person in whose name the booking is done. Do the same for the return trip. •	Ensure that the pick-up address entered is correct. •	The number of persons, adults and children. •	The luggage requirements and the number of pieces that must be transported. •	The mobile contact number that the responsible person can be reached on. These tips will help to ensure that you choose the transport option that suits you the best and will help the company to pick you up, with the vehicle best suited for the trip. Enjoy your flight.